Semifinalists( from top left to right) Michael Dunsmore, Diana Greene, Frederick Heid, Sito Narcisse, Harrison Peters, Erick Pruitt. On Monday, Ted Blaesing, a representative with the Hazard, Young, Attea and Associates search firm, told the board who his team thinks would best be suited to take over, and their picks aligned with the board members’ top choices, which they ranked prior to the meeting. “It’s always good we’re seeing the same thing the board’s seeing,” Blaesing said. 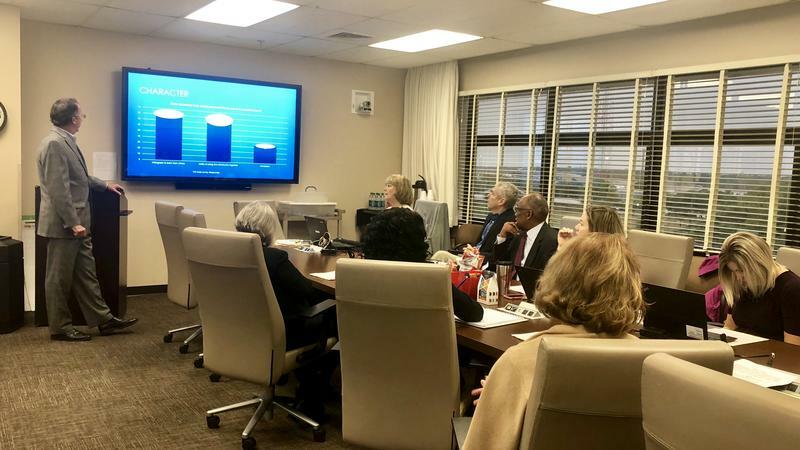 The search firm worked off a superintendent profile created with feedback from various groups including the general public, staff, students, faith leaders, the philanthropic community and the business community. School Board Chair Paula Wright said next the semifinalists will get in-depth background checks before board members and a focus group separately interview the six in mid-May. Narcisse has been chief of schools since 2016. Before taking the job in Nashville he was an associate superintendent in Maryland. He began his career as a teacher in Williamson County, Tennessee. 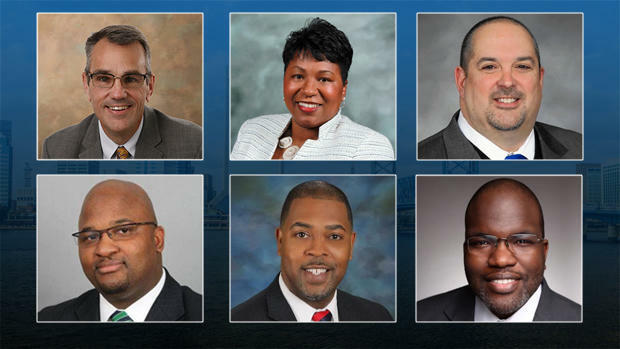 Board members unanimously voted for Narcisse as a semifinalist. Pruitt has worked with the Houston district since 2014. Prior to Houston he spent 16 years in Chicago working his way up after starting as a teacher. He’s also a former Marine. Board members unanimously voted for Pruitt as a semifinalist. Greene has been Manatee County’s superintendent since 2015. Prior to that she was a deputy superintendent in Manatee County and held in various roles with Marion County’s school district. Greene began her career teaching in Duval County for about a year in 1985. Six of seven board members voted for Greene as a semifinalist. Peters was also the chief of schools in Houston for two years, and before that he held the same title with Chicago Public Schools for four years. After being honorably discharged from the Navy in 1995, Peters started teaching in Orlando. Six of seven board members voted for Peters as a semifinalist. Dunsmore has led Wayne County Public Schools in North Carolina since 2015. Prior to that he was superintendent for Tyrrell County Schools. Dunsmore was the head college wrestling coach at Shippensburg University for eight years until 2001. Five of seven board members voted for Dunsmore as a semifinalist. Heid has been superintendent since 2014. Formerly he worked in Duval County as the district’s chief academic officer for two years. Before working in Duval he worked with the Florida Department of Education. Heid began his career has a teacher in Sarasota. Four of seven board members voted for Heid as a semifinalist. After interviews, the board is expected to narrow the bunch to finalists in mid-May and choose the new leader on May 22. The district has been without a permanent superintendent since Nikolai Vitti left about a year ago to head up Detroit Schools. Patricia Willis has been acting as the district's interim superintendent since then. 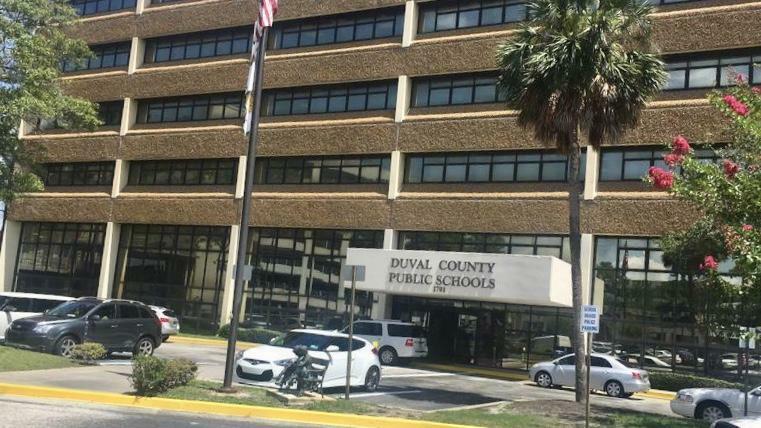 As the Duval County School Board works on a draft of next school year’s budget, it will have to find a way to cut $62 million from its current commitments. 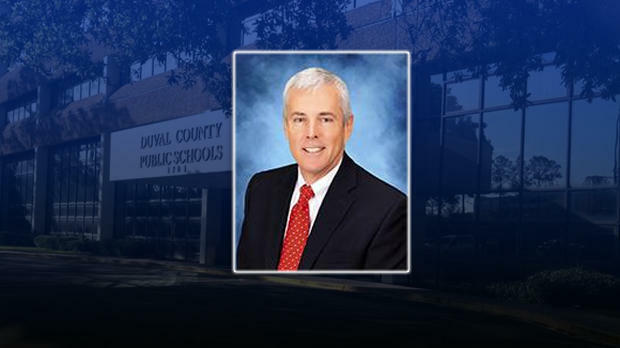 After hearing from the public, the Duval County School Board will be sharing the input with a search firm helping find a new superintendent.